Qualis/Xylo/Innova & Upto 12 Pax Tempo Traveler on sharing basis). Upon arrival in Leh, welcome by our local representative and transfer to a Ladakhi Style Hotel. 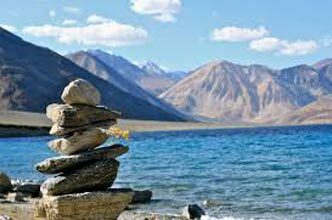 Day 6: Pangong Explore and drive back to Leh. The Lake is situated at 13,930 ft./ about 4300 mts. 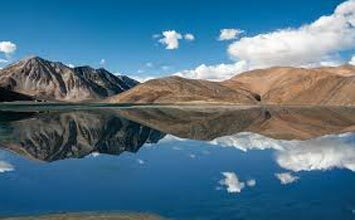 above sea level and is 125 km long, but is only four km at its widest, and extends almost in a straight line, way to Tibet; in fact, only a quarter of the lake is in India. En route you will see some Himalayan marmots & migrated birds. Later leave for. 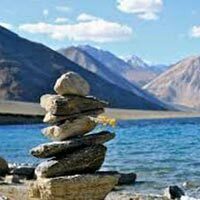 Ladakh Tour Package 6n/7d Ex-delhi Fixed D..